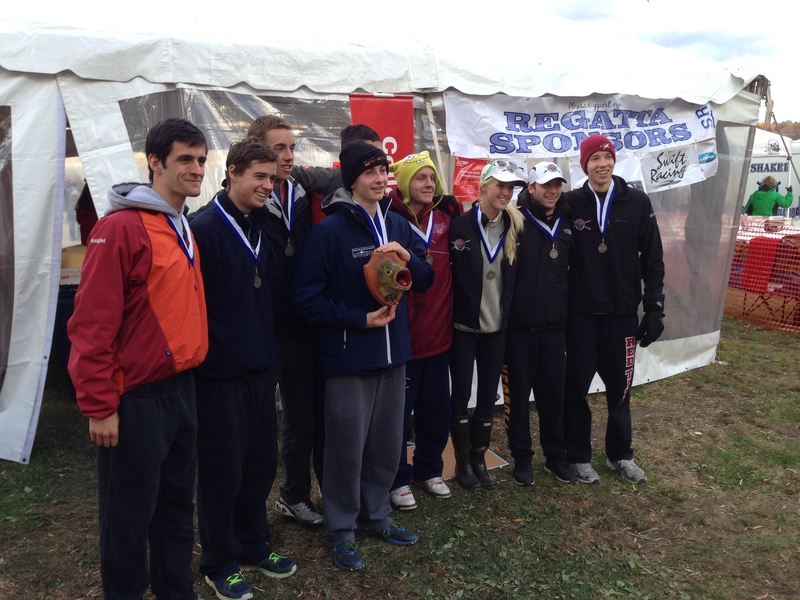 Congrats to the Wayland Weston Men’s Crew Team! The lightweight 8+ won the Head of the Fish on Sunday! This entry was posted in Fitness, Rowing, Strength and tagged functional movements, inspiration, new sport, rowing, sports, training by Renegade Rowing. Bookmark the permalink.